Finished lot also listed for sale (FX10377700) for $600k. This new home is TO BE BUILT. Plans available. 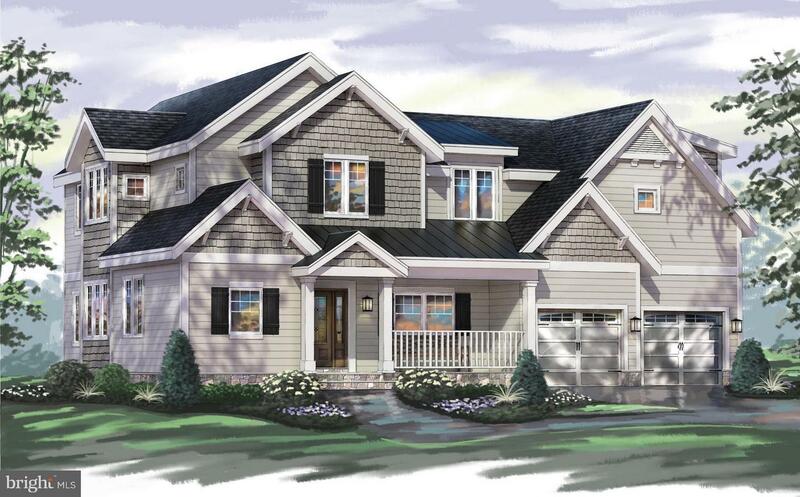 High level of finish is included, featuring Viking professional grade appliances, hardwood floors throughout first floor, fully finished walk out basement, custom millwork and high end finishes throughout. Customize to suit.